Like a dandelion in the wind, Hope Ladley blows from one farm to the next, helping cook for the field hands during the harvest. Illiterate and often twisting clichés and Bible verses into mind-boggling observations, Hope leaves widower Jakob Stauffer baffled by her unconventional ways. But her sunny disposition and unstinting love make changes of a different kind around the place. His little daughter and the pregnant sister he’s shielding from an abusive husband adore Hope, and things are getting accomplished even if Hope’s methods are unique.Then Jakob’s brother-in-law shows up and threatens the newfound peace and happiness of the farm. With Jakob’s future uncertain and his heart tangled, can the farmer convince Hope to take root and remain as his wife? This book doesn’t just warm your heart, it tickles your funny bone. I can’t tell you how often I laughed outloud. Cathy Marie Hakes has created a delightful and unlikely herione in the quirky Hope Ladley. Not only does her unconventional thinking and optimistic disposition win over the cautious Jakob Stauffer, I found myself cheering, rooting, and laughing with her. Truths from the Bible, romance, and bit of suspence are interwoven well and keep the reader moving forward at a steady pace. My only disappointment, for me, was that the ending didn’t pack as much of a punch as the first 3/4 of the book, but maybe it’s because I knew Hope Ladley’s story was coming to an end. 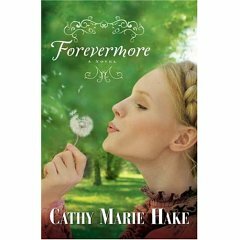 Of all the books I’ve ready by Cathy Marie Hakes, this is my all time favorite. 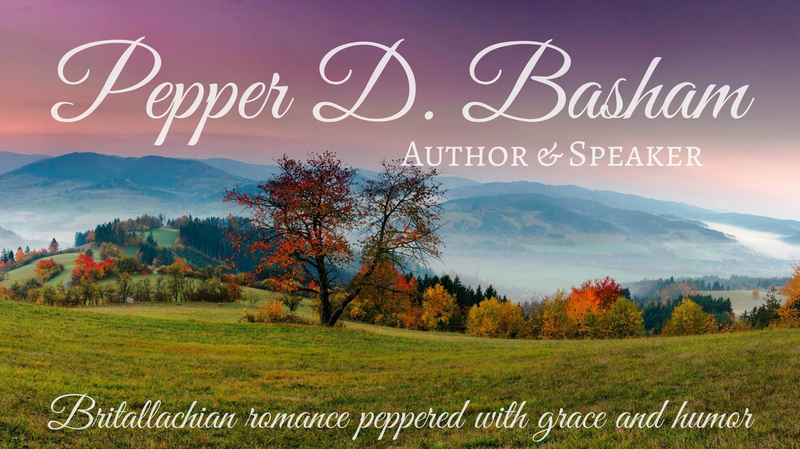 If you want light-hearted, witty, romantic, and just down-right fun, you’ll love this book. I really want to read this one. I can’t believe I missed it.